Comment: The roof is missing several shingles in different places. If it appears to be in good shape (according to a professional) and can be repaired, I'd obviously consider that. Thank you. Comment: Section of roof leaking. Have water damage in ceiling. Comment: just need roof replaced, I have a couple leaks with wind damage. Comment: A racoon attached the shingles over the seam of the roof near the gutter. It appears he tore off shingles down to the metal flange (one of two up from the gutter. Comment: Roof over patio leaking. Roof is 9 years old. Need to find leak (rather small) and repair. Cordova Roofing Contractors are rated 4.57 out of 5 based on 576 reviews of 39 pros. 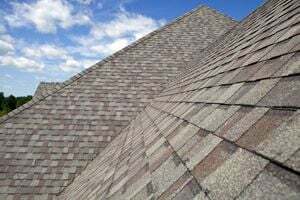 Not Looking for Roofing Contractors in Cordova, TN?